SJRA is dedicated to providing quality, radiological medical services to men. As the region’s only Diagnostic Imaging Center of ExcellenceTM, we are revolutionizing prostate cancer screening for men by putting non-invasive 3T magnetic resonance imaging technology, as well as other cutting-edge tools into the hands of the best imaging specialists. SJRA’s new 3T MRI is an extremely powerful, non-invasive tool for evaluating the prostate gland in men with elevated PSA levels and screening for prostate cancers. This diagnosis uses the Siemens 3T Skyra machine, and SJRA is the only area provider utilizing this state-of-the-art equipment. The powerful magnets of the 3T allow imaging of very small body parts at extremely high resolution. The test allows doctors to view the entire prostate gland, including those inaccessible to transrectal biopsy needles and MRI coils. Since it is non-invasive, the process allows for patient comfort and results in no radiation exposure. SJRA offers the latest cardiac imaging methods including Coronary CTA and Cardiac MRI. These procedures allow physicians to take a closer look at the heart and blood vessels at little risk to the patient. Coronary CTA utilizes the latest, revolutionary equipment, the Definition CT Scanner which integrates two X-ray sources and two sets of 64 detectors for the most detailed clinical images available. The Definition is also one of the fastest CT systems on the market. It can capture cardiac images in a few seconds at a fraction of the radiation dosage of cardiac catheterization or stress perfusion imaging. An echocardiogram, or echo test is a safe, noninvasive test that uses ultrasound (sound waves) to evaluate the structures, function, and blood flow of the heart. This test is ordinarily done to look for evidence of previous heart muscle damage and to find out if there are areas of the heart muscle which have impaired blood supply. Click the following link for more detailed information concerning Cardiac Imaging equipment, practices, and what to expect at your appointment. 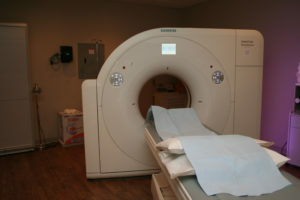 CT scanning, or CAT scan, stands for Computerized Tomography, an imaging method which uses X-ray, along with powerful computers, to generate high-resolution images of any part of the body. CT scans are routinely used to gather diagnostic information about the brain, neck, chest, abdomen and pelvis. It is also a highly effective way to gain information about the skeletal system. In some clinical scenarios, 3-D images are created to assist in the diagnosis. SJRA has a long history of using the latest and most technologically advanced imaging equipment, and currently utilizes the Siemens SOMATOM Definition, the fastest CT scanner in the world. Combining cutting-edge technology with highly trained radiologists, the dedicated CT specialists at SJRA have the ability to identify abnormalities anywhere in the body. Click the following link for more detailed information concerning CT Scan/CAT Scan equipment, practices, and what to expect at your appointment. While normally associated with aging women, Osteoporosis, or weakening of bones, also affects about 25% of men over age 50. The disease is characterized by diminished structural integrity of the skeleton (particular of the trabecular spongy bone) which results in an increased risk of fracture. A DexaScan is a painless radiological test which can identify individuals at increased risk for bone fracture. DEXA stands for dual photon x-ray absorptiometry. 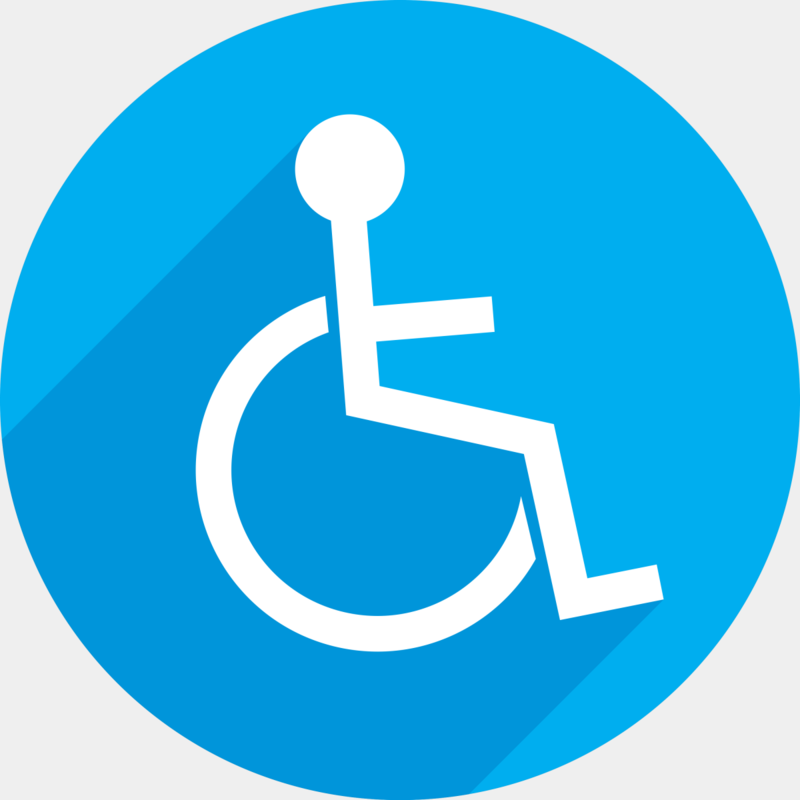 Click the following link for more detailed information concerning osteoporosis and DexaScan practices, including what to expect at your appointment. MRI is the common name for Magnetic Resonance Imaging, a technology allowing doctors to look inside the body without using X-rays. Under controlled circumstances, magnetic field and radio frequency energy are used to create computer-assisted images of the body. These images are then interpreted by SJRA specialists trained in neuroradiology, body imaging and orthopedic radiology, the latter particularly useful for sports medicine applications. SJRA offers the most advanced equipment in the region, including our newest scanners, the Verio and Skyra from Siemens Medical Systems. These machines are open bore MRIs and can accommodate all size patients with minimized anxiety and claustrophobia. Click the following link for more detailed information concerning MRI (Magnetic Resonance Imaging) equipment, practices, and what to expect at your appointment. As a diagnostic tool, nuclear medicine is unique because it evaluates physiological function rather than anatomical structure. Nuclear medicine scans enable our physicians to determine issues such as how much heart tissue is still alive after a heart attack, or whether a kidney is operating as an effective filter, even when there are no detectable change in organ appearance. A Nuclear Medicine examination involves injection of a radioisotope (radiopharmaceutical) into the bloodstream. Spect Gamma cameras are used to detect signals given off by the radioisotope. Specially trained technologists use sophisticated computers to analyze this data to provide valuable information about the human body. Click the following button for more detailed information concerning Nuclear Medicine equipment, practices, and what to expect at your appointment. A PET/CT (Positron Emission Tomography) is a breakthrough technology that enables physicians to diagnose and locate disease quickly and accurately, when coupled with Computed Tomography (CT) in a single sophisticated scanning system. PET/CT is advantageous to the patient because examinations are shorter and more comfortable than other methodologies and results are nearly instantaneous, eliminating wait and see anxiety. It is particularly useful for brain and heart scans. Click the following link for more detailed information concerning PET/CT Scan equipment, practices, and what to expect at your appointment. SJRA provides a wide range of screening and testing relative to sports conditioning and injury. While the majority of these services are currently provided to pediatric clients, we have the equipment and specialists necessary to support the screening, diagnosis and treatment of grown men active in recreational or competitive sports activity. Click the following link for more detailed information concerning our Sports Medicine practice, including what to expect at your appointment. Because we offer weekend and evening hours, SJRA can diagnose sports injuries at the times they are most frequently incurred. Appointments can be made by contacting our 24/7 call center, 1-888-909-SJRA (7572). Office hours are provided in the Locations section of this website. This diagnostic tool uses sound waves and computer technology to see inside the body, and is used in the evaluation of various internal organs. It is safe, painless and can often provide information that eliminates the need for more expensive tests or surgery. SJRA uses a special form of Ultrasound called DOPPLER (just like police and weather RADAR), which can determine, measure and illustrate the speed and direction of flowing blood, allowing Radiologists to find blocked blood vessels. Men’s UltraSound screening services conducted by SJRA include aorta, kidney, upper abdominal, and bladder studies. 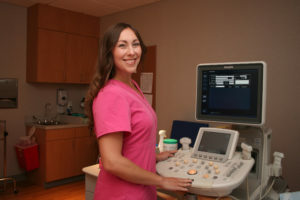 Click the following link for more detailed information concerning UltraSound equipment, practices, and what to expect at your appointment. A virtual colonoscopy is a CT scan of your abdomen after the colon has been gently filled with air. The scan is then sent to a computer workstation where the data is analyzed. The exam takes only about 15 minutes to perform, eliminates any risk of colon perforation, and the patient does not need to be sedated. In addition, because this process allows the performing physician to see other abdominal organs, resulting in early diagnosis of kidney cancers, liver cancers, kidney stones, and other diseases. While CT colonography is an evolving technology, recently published studies with modern multislice equipment such as that utilized at SJRA show detection rates (sensitivity) of 90-95% for polyps greater than 1 cm in size, in essence, as effective as traditional, invasive colonoscopies. Insurance coverage for a virtual colonoscopy varies by provider. Click the following link for more detailed information concerning Virtual Colonoscopy equipment, practices, and what to expect at your appointment. Traditional X -ray radiography and fluoroscopy, such as Upper Gastrointestinal Series (UGI) and Barium Enema (BE), have long been standard diagnostic tools at SJRA.Our registered technologists have the benefit of the latest equipment, as well as digital radiography to insure low dose, high quality X-rays.Click the following link for more detailed information concerning X-Ray and Barium Studies equipment, practices, and what to expect at your appointment. 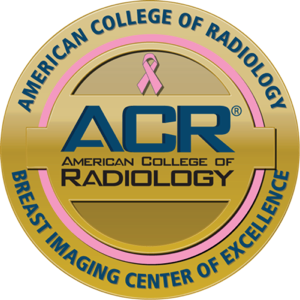 All Men’s imaging services are performed by certified technologists and read by board-certified radiologists.